Happy St. Patrick’s Day all. 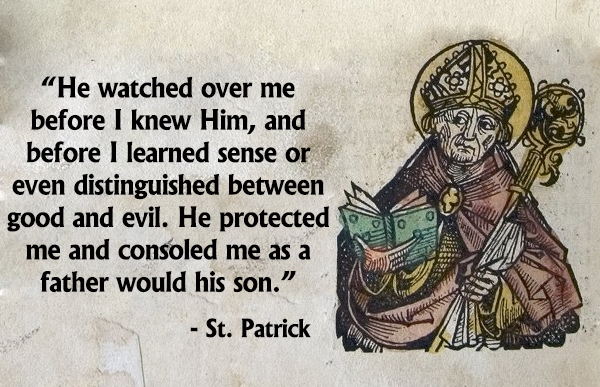 Why not commemorate the day by reading the Confession of St. Patrick, one of a few works that can be attributed with confidence to Patrick himself? Captain Thin is powered by	WordPress 5.0.4 and delivered to you in 0.339 seconds using 31 queries.